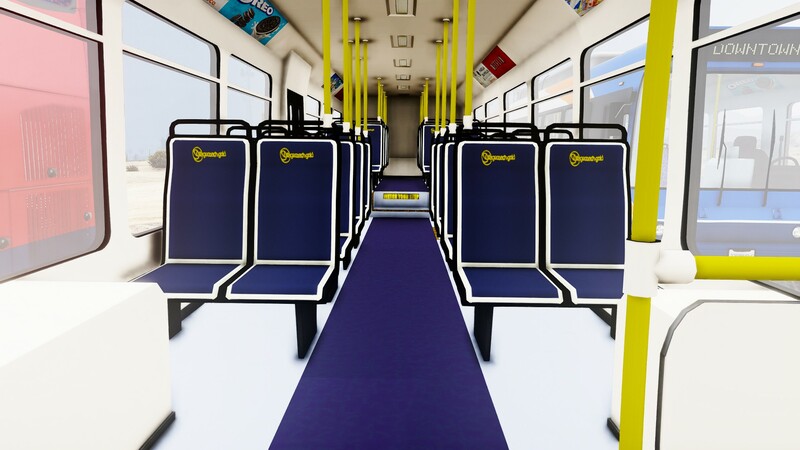 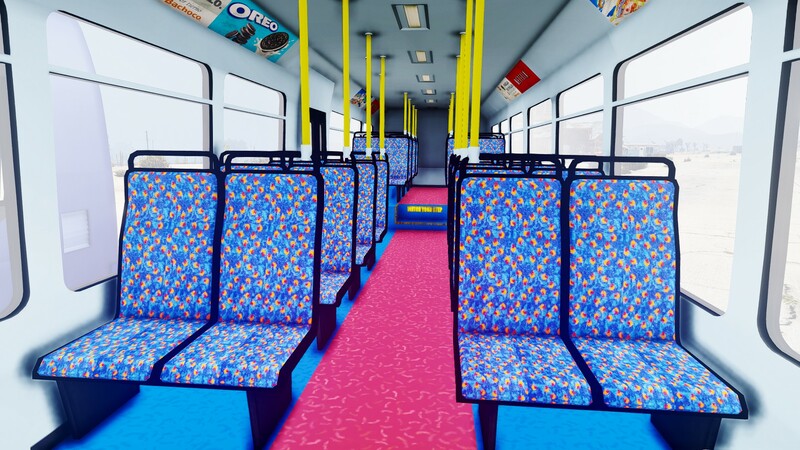 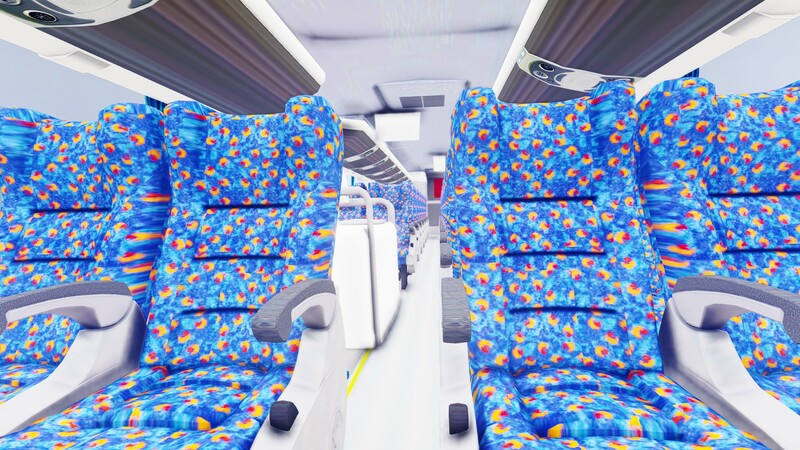 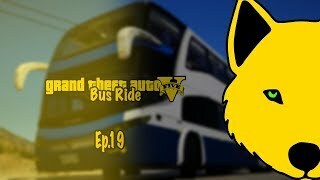 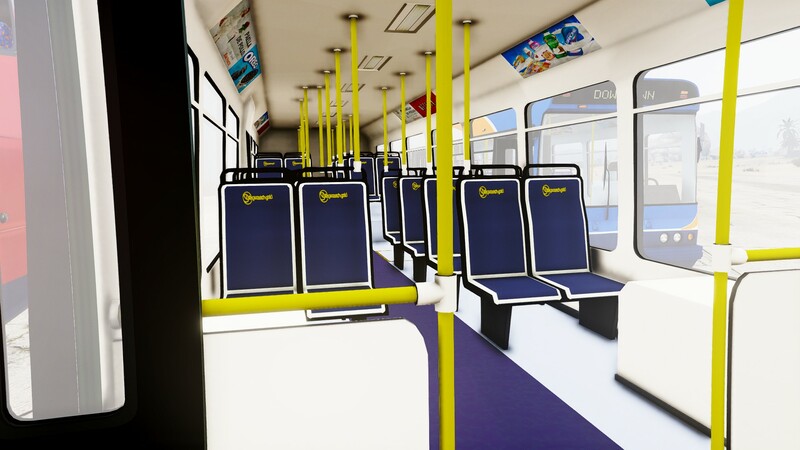 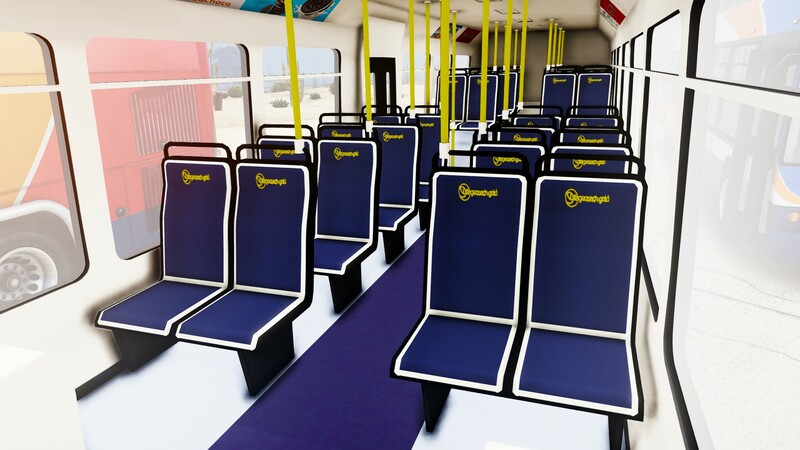 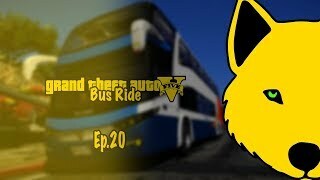 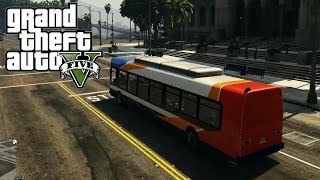 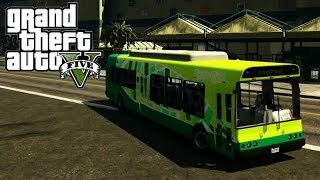 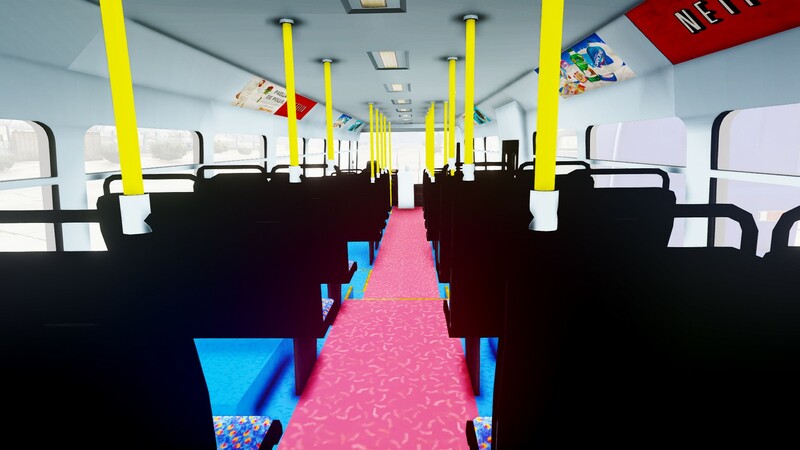 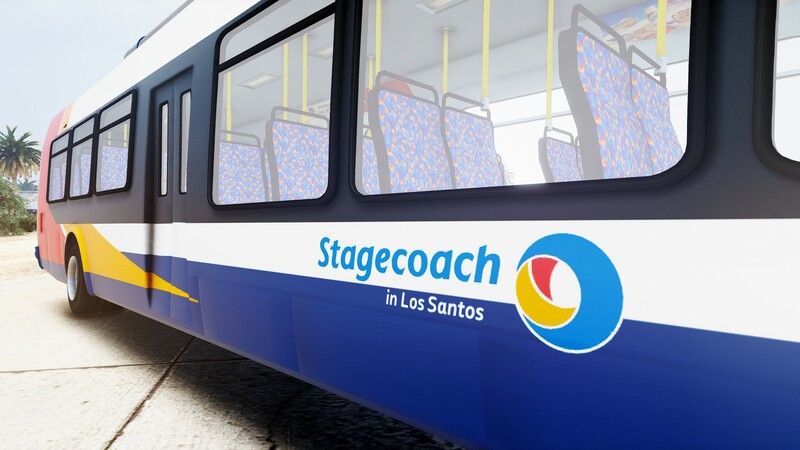 With the launch of my mods download section and my new website look, I am releasing my first texture pack in conjunction with many more to follow to improve Los Santos' public transportation. 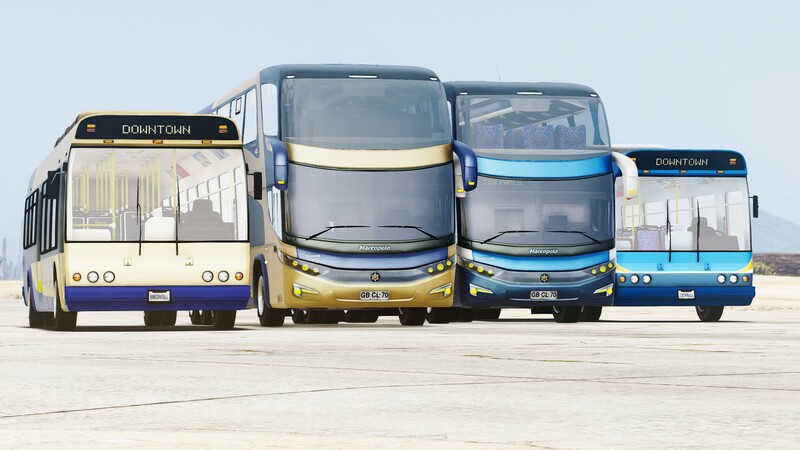 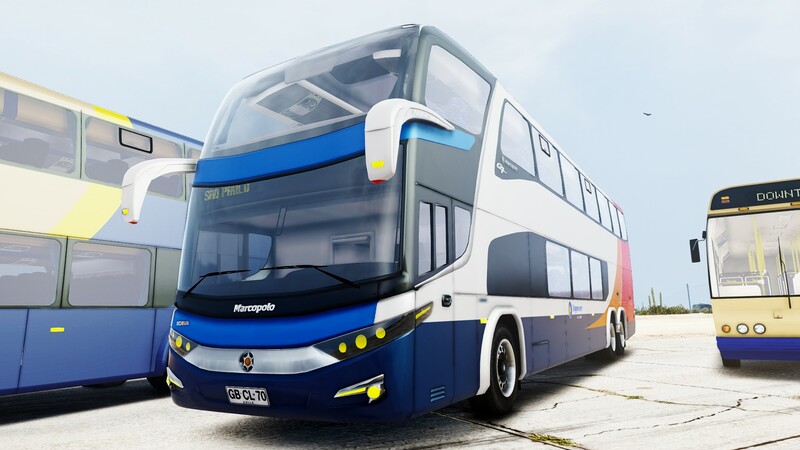 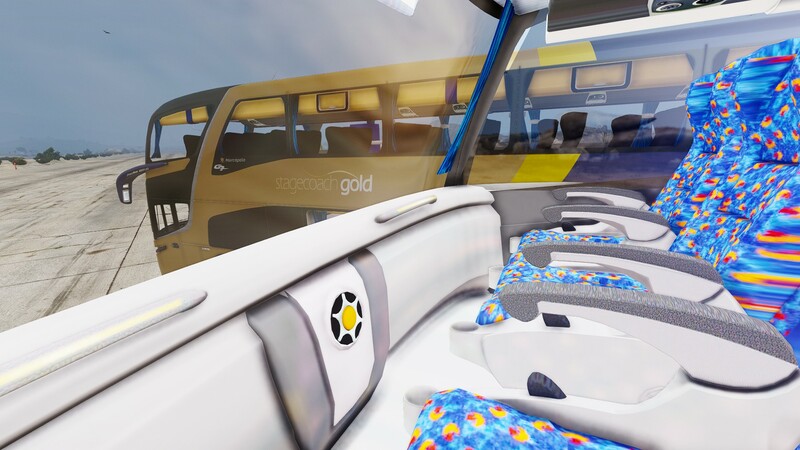 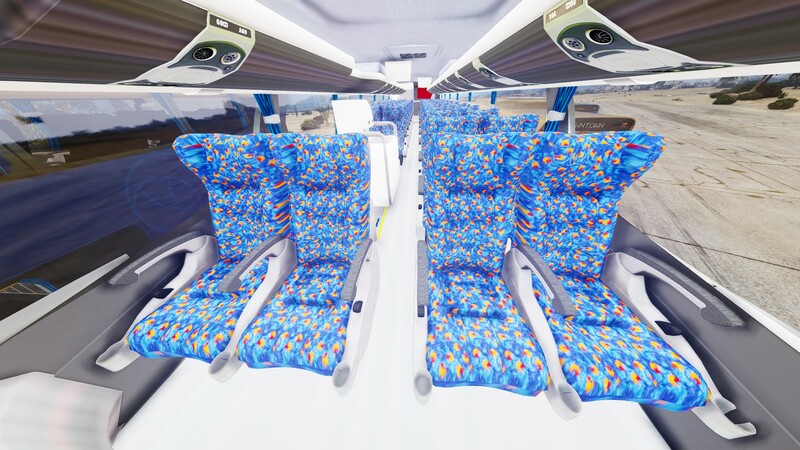 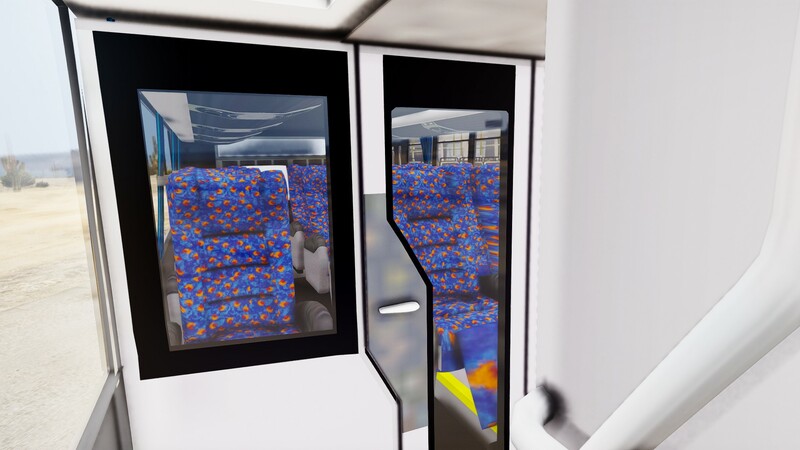 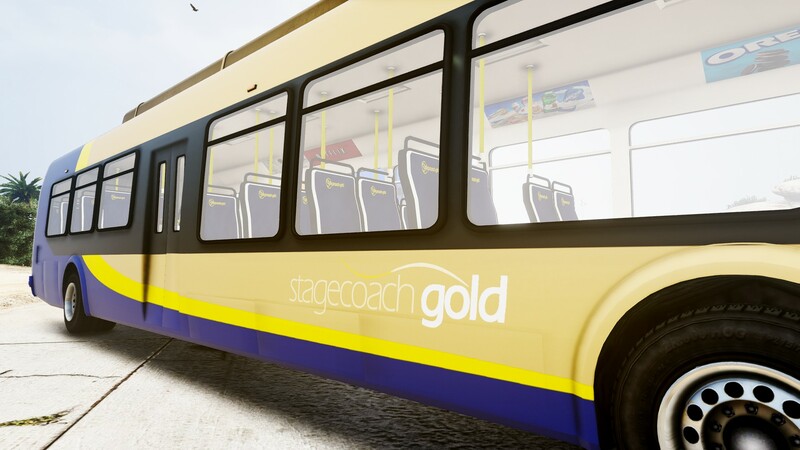 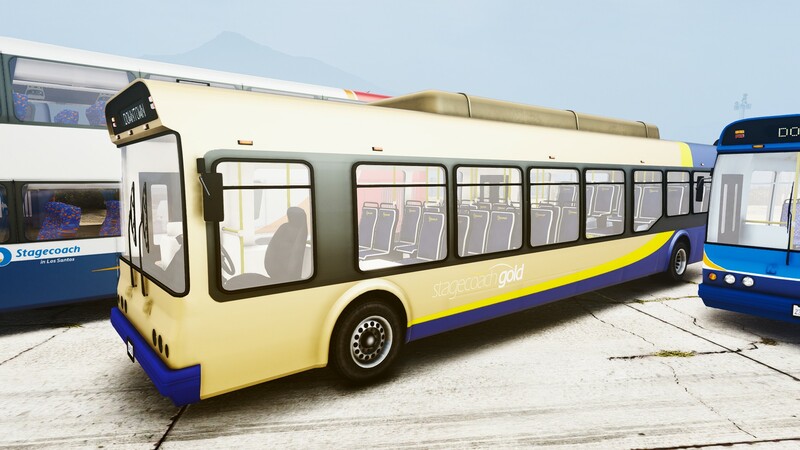 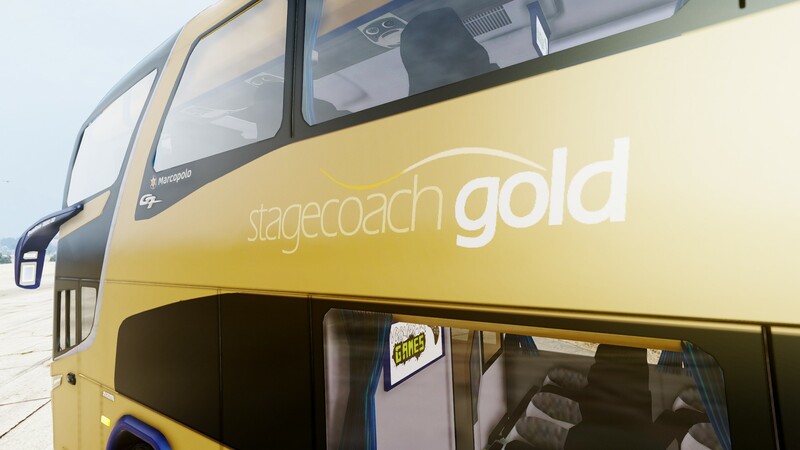 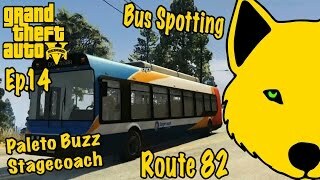 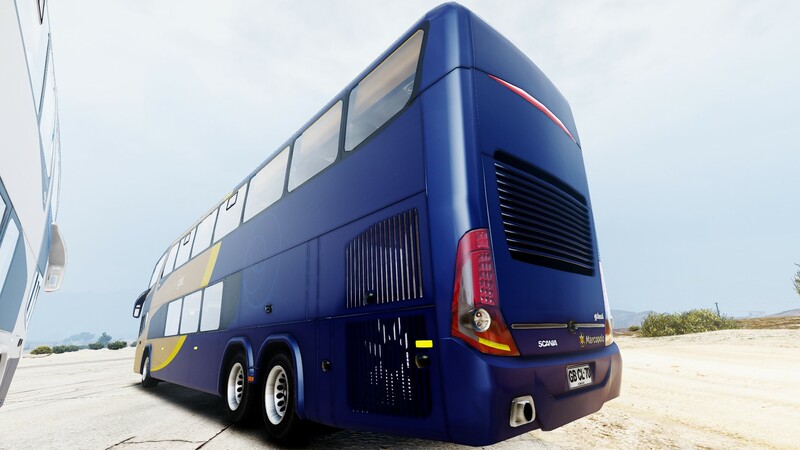 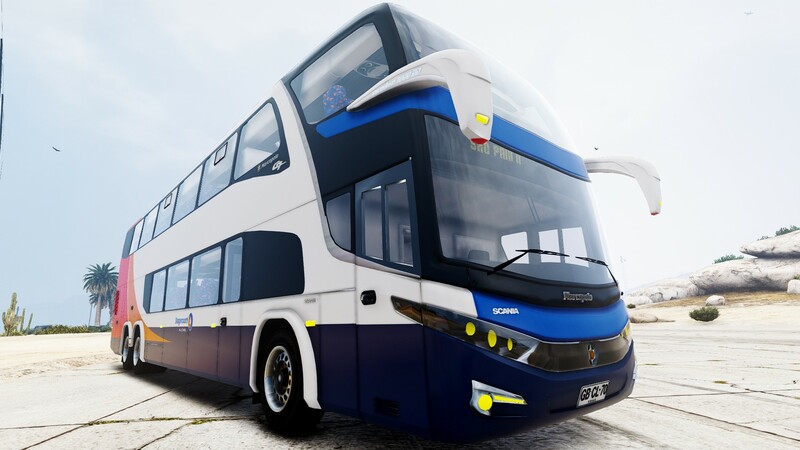 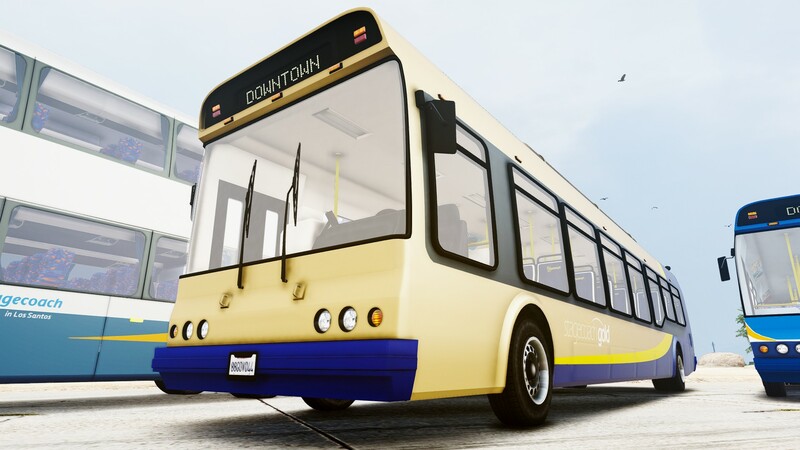 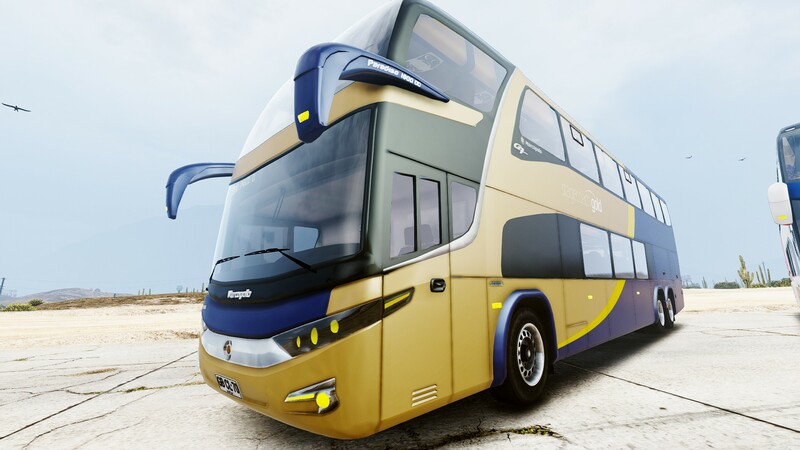 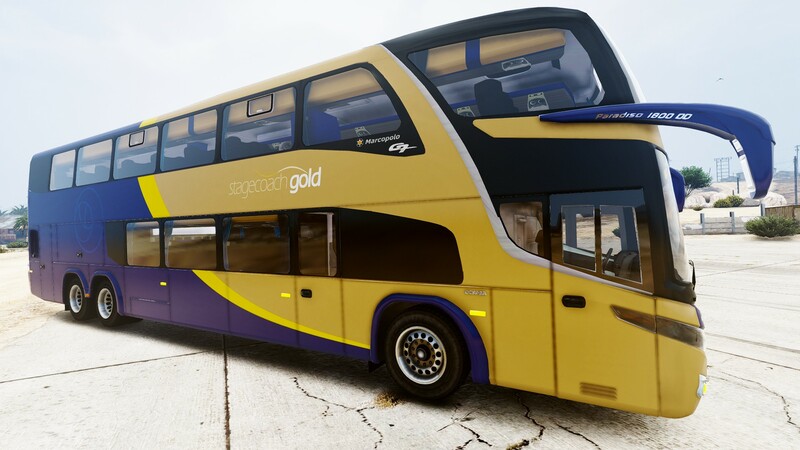 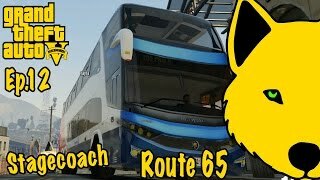 Included in this pack are Stagecoach Corporate, aka Stagecoach Colours, and Stagecoach Gold liveries for the UV Mapped Brute Bus and Scania Marcopolo Paradiso G7 1800DD. 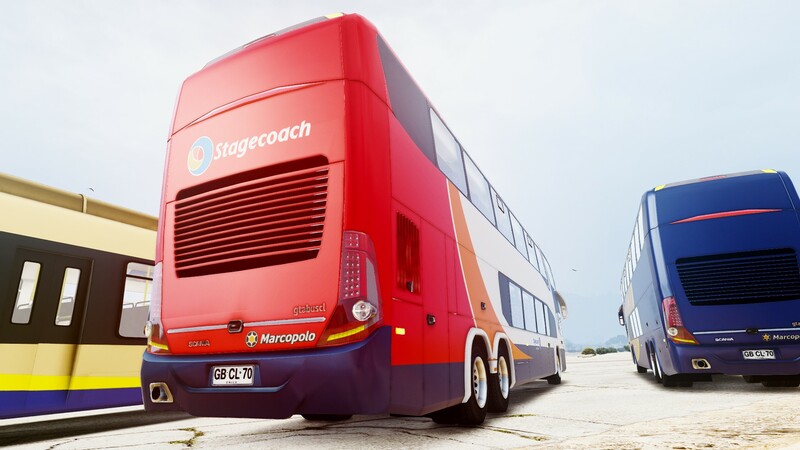 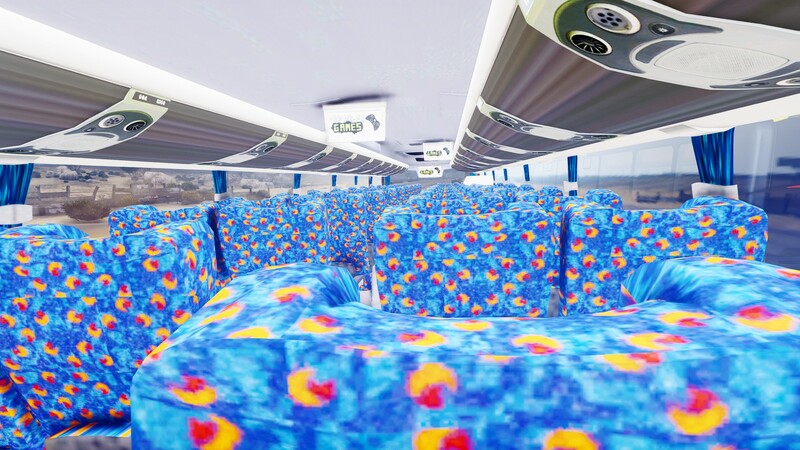 Look out for Stagecoach Stripes and Stagecoach London in a future update! 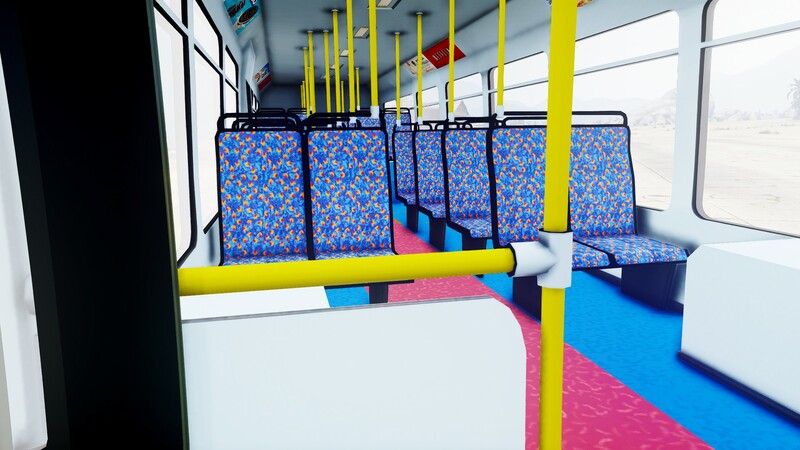 You do not have permission to reupload these textures on any other site. 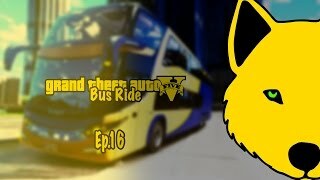 These along with all of my mods will always and only be available to download from JaseWolf.com. 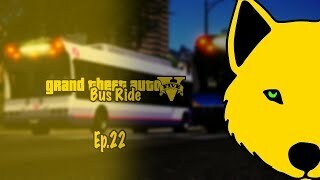 Please provide links to JaseWolf.com and/or this page if used in videos/screens. 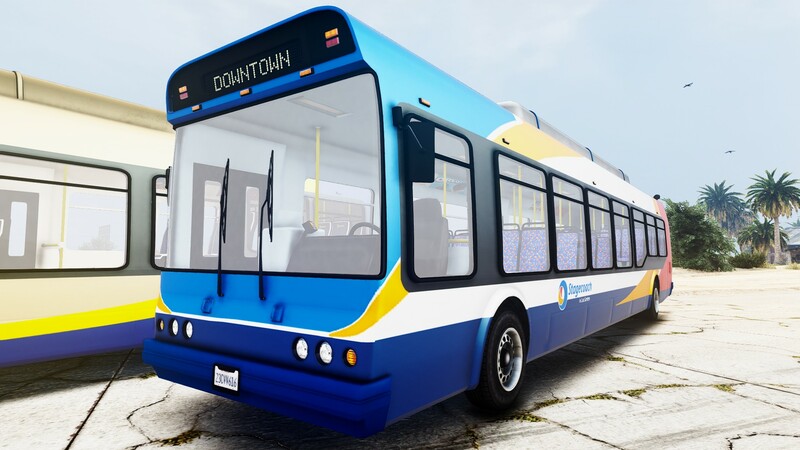 Models not provided, please visit original download pages linked in the readme file in the downloaded archive.